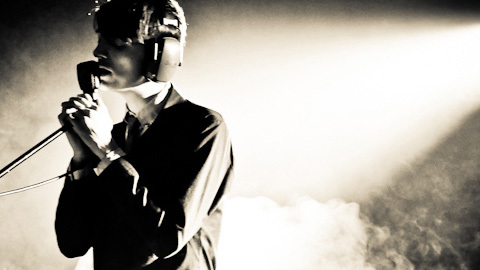 Department M are from Leeds and make lovely great big retro synth-driven noises with a fragrantly experimental modern edge. It���s cool and sombre, but also vibrant and crunchy ��� as proven by the mighty sounds of their ���Department M��� mini-album. Expect a crunchily vibrant single, ���Miscellany���, on January 20th on Label Fandango. 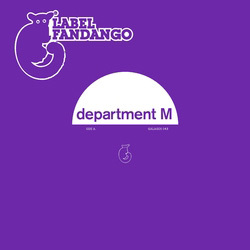 Department M Release Mini-album Today On Fierce Panda. 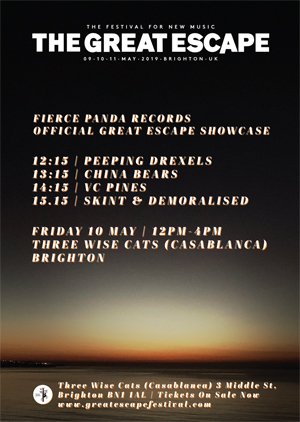 Plus - Gig And Free Download.